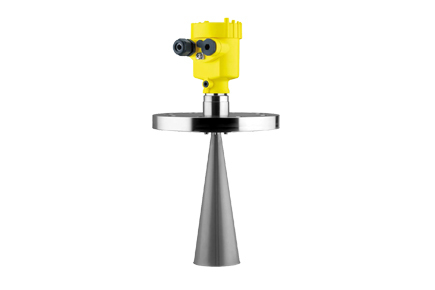 The Vegapuls SR 68 is a Non Contact Radar Level Transmitter for continuous measurement of bulk solids even under difficult process conditions. It is particularly suitable for level measurement in high silos and large bunkers. The Vegapuls SR 68 is an economical solution thanks to the simple setup and the reliable, maintenance-free operation.